Devon & Somerset Fire & Rescue Service wants your BBQ and Wimbledon celebrations to be a safe and enjoyable experience, but cooking over hot coals can be hazardous. It’s very easy to become distracted when you have family and friends around you whilst cooking! Marc House, Community Safety Prevention Manager said: “It’s natural to want to go outdoors and enjoy the warmer weather with family and friends, especially with Wimbledon happening - many of us can’t wait to get the BBQ lit. We all know how tempting it can be to give stubborn coals a helping hand, but, please be patient and make sure you use the right tools for the job. Carbon monoxide (CO) is difficult to detect because it is colourless and has no taste or smell. People often don’t realise that they are being overcome by fumes until it is too late. 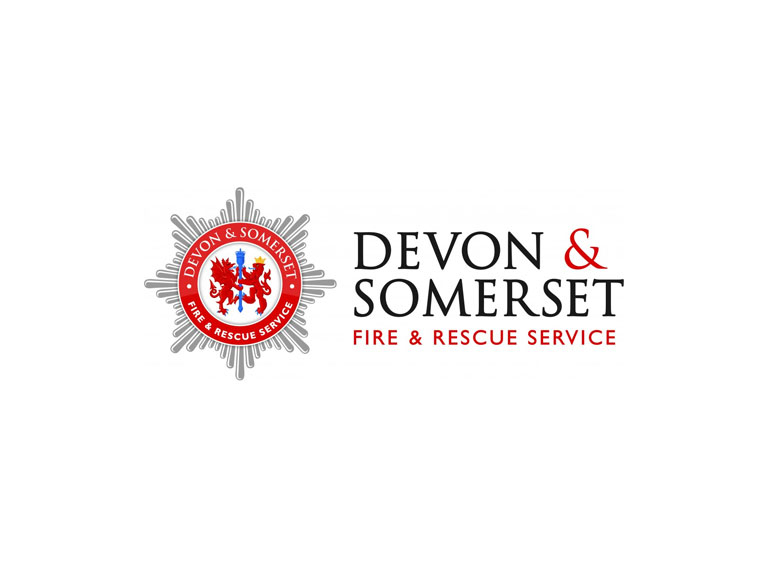 Devon & Somerset Fire & Rescue Service are supporting the Fire Kills BBQ campaign and would like to offer some safety tips to make sure that you have a safe and enjoyable time.